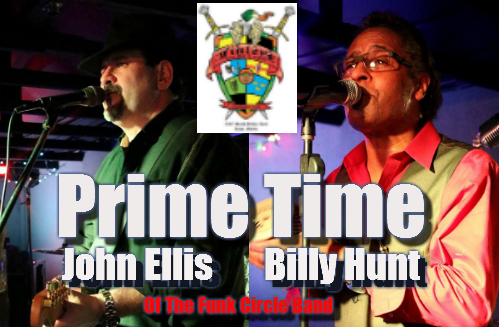 Prime Time With John Ellis and Billy Hunt playing your favorites at Finley’s Irish Pub Largo! Plying all your favoritedance music from Earth Wind and Fire to Bruno Mars! 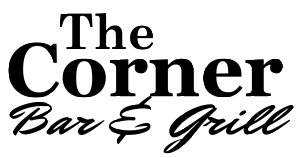 Enjoy some great food great music!